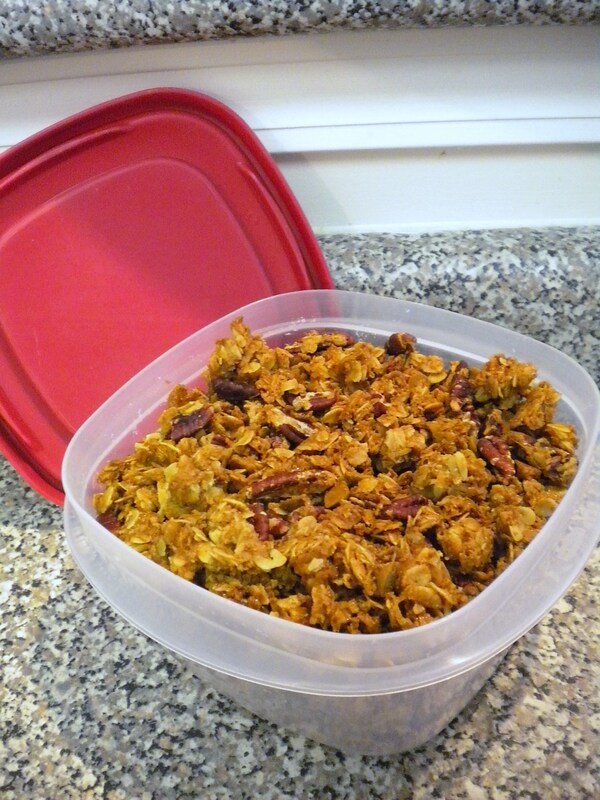 Granola, to me, is akin to trail mix, without the bothersome addition of chocolate (this is where I may lose some followers but I figure it’s better to come clean early about my lack of love for the confection). My sister in law, on the other hand, once remarked to my mother in law, regarding a bowl of M&M’s, “Look, it’s trail mix!” I love my in-laws and we were clearly meant to be together so they can eat the chocolate and I can eat whatever salty goodness is left. 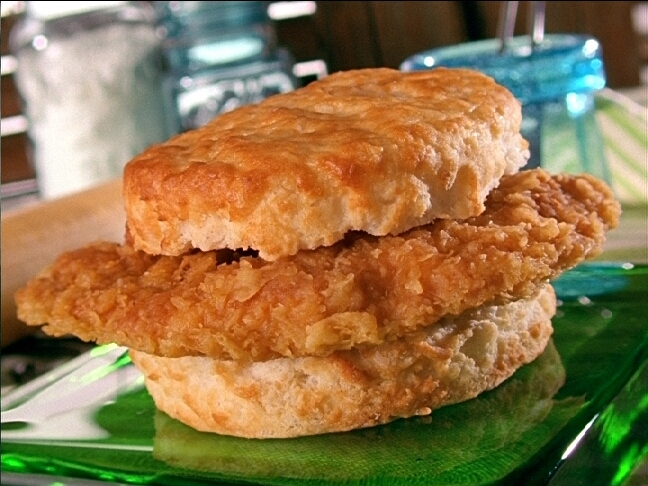 As we hit the road Saturday morning, Dr. Matthews was exposed to the joy that is Bojangles’s Cajun chicken biscuit. Being from the north, we were hard-pressed to come across a Bojangles before our move and I myself was just introduced to these nuggets of deliciosity not too long ago by my aunt. Needless to say he was sufficiently impressed. 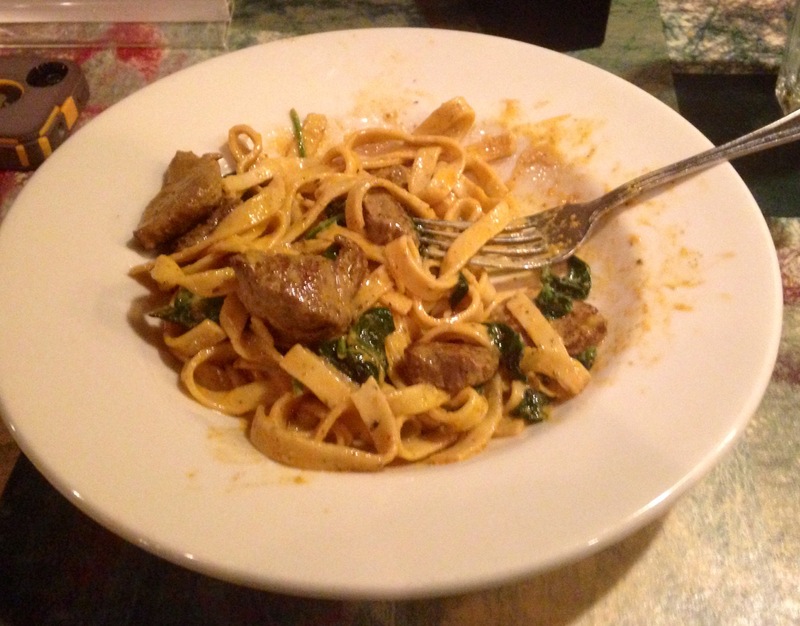 and Slugger’s Steak Pasta (beef tenderloin tips, lightly dusted with blackening spice then tossed with fresh spinach and black pepper fettuccine in a cajun alfredo sauce). We were very pleased with our meals but frankly we didn’t have time to eat lunch so I’m pretty sure we would have enjoyed eating a shoe. Have y’all ever eaten at a Culver’s? This is something I almost wish I hadn’t learned about, due to their sparsity outside of the Midwest region. Almost. Culver’s was established in 1984 (my birth year. Coincidence?) 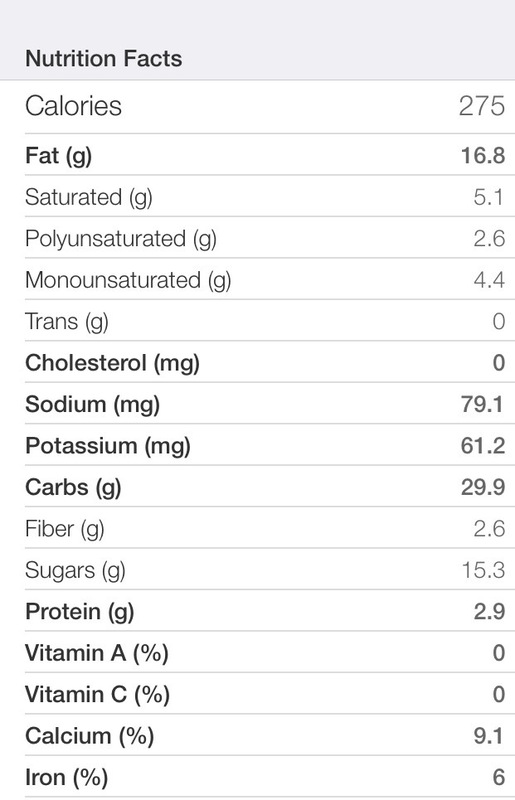 and offers a wide array of menu items, from over a dozen soup varieties to custard to something called Wisconsin cheese curds, which sound bizarre but must surely be delicious given their impressive 612 calories and 37 grams of fat per serving. 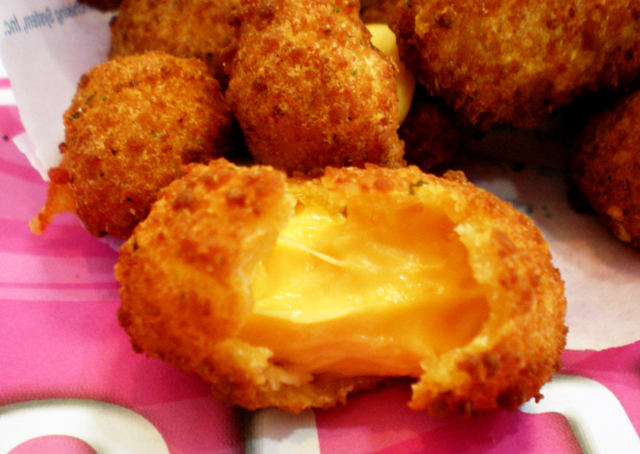 And they have REAL cheddar, people. Real Wisconsin cheddar! My fellow cheese snobs will understand my enthusiasm for this fast food rarity (and do not try to tell me about how McDonald’s now has white cheddar because I’ve tried it and it’s an egregious misrepresentation of one of my favorite cheeses). and the cranberry bacon bleu salad with grilled chicken with sesame ginger dressing. 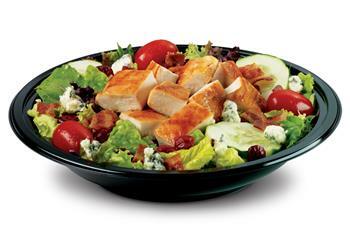 Both were excellent choices, my favorite being the salad, which boasted large, fresh slices of tomato and cucumber, a generous portion of bleu cheese (not to be confused with it’s cousin, the less fancy “blue cheese”) and very tender and juicy chicken. The only addition I’d have would be slivered almonds, but that just might put it over the top and I’d be really sad about the lack of Culver’s around. This visit we got said cheese curds, which were basically mini mozzarella sticks and worth every calorie. Had to get that salad again and kept it simple with a single butter burger. 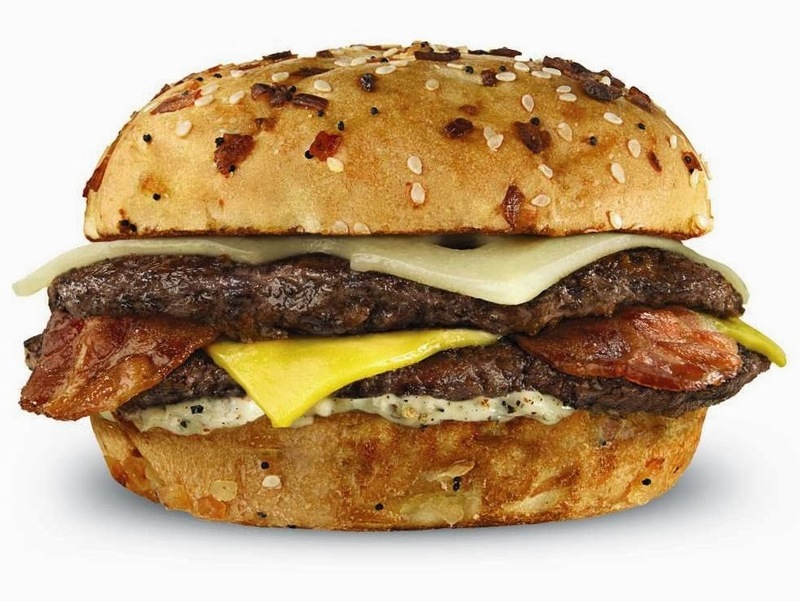 Yes, I said butter burger. Krispy Krunchy is a little place in Greenwood, IN where we would get take-out with our inlaws about once a month. It is the best take-out chicken I’ve ever had and, when we moved, our brother in law actually wrote to the company to see if there was one near us in Charleston. There is one not too far, but it’s in a fairly sketchy gas station and has limited selection. As you can see, this location we came across in Blythewood, SC, featured clean facilities and plenty of options. 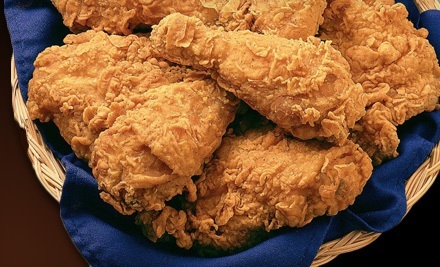 Thus, we closed out our weekend of phenomenal (if not all that healthy) eating with some delicious fried chicken. I just love you, Hil! And I want to make your granola! Cinnamon chips are truly delicious! How did house looking go?! I just love you, too! Yes, do make the granola. House hunting went well, I think. The process seems daunting but we did find some things we like. Will keep you updated! Thanks for the shoutout on trail mix! I agree you’re correct that we all belong together, because we can eat the chocolate and you can eat the salty portions! Also that’s awesome about the Krispy Kruchy Chicken. Glad you found some on your way home. I came across some grits in my cabinet the other day (which I had bought to make one of YOUR recipes 🙂 ) and I realized the only way I was going to use up the remainder was to make COCOA GRITS. 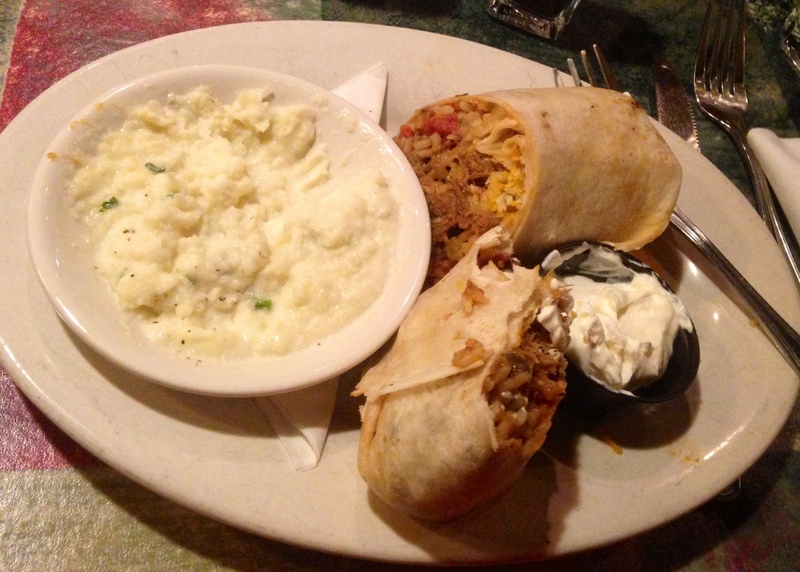 Which I did, and they were awesome. Probably not your cup of tea either…but still good! That actually doesn’t sound half bad! Glad you’re making ANY kind of grits! Did Matthew try them? 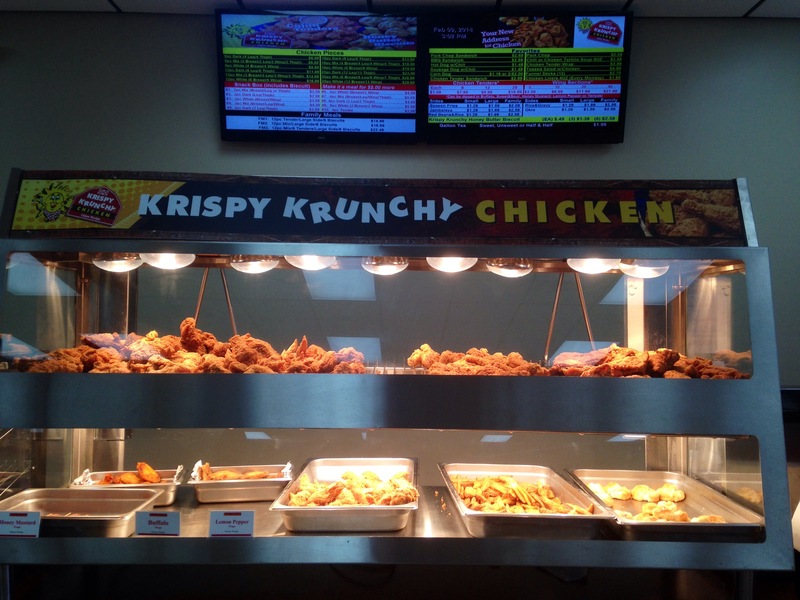 Mmmmmmm – Krispy Krunchy Chicken! You need me to do any more field work involving contact with the Krispy Krunchy vendor, you just let me know! I did not try the grits . . .